October is the month internationally known as the October Pink. The name refers to the color of the lace that symbolizes worldwide the awareness of the population against the breast cancer. The campaign aims to alert the population about the risks and the need for early diagnosis of this type of cancer – which is the second most recurrent in the world, second only to the skin. To begin with this awareness it is necessary that all women know how to perform the self breast examination. In addition, always try to seek additional information about the subject with your doctor. Among the main risk factors for breast cancer are: family history, women above 50 years of age, sedentary lifestyle, obesity, smoking and alcohol consumption. The sooner the cancer is diagnosed, the greater are the chances of a cure. Thinking about it we selected 5 different shades of pink enamel for you to choose which most fit with your taste and use during this month to support the cause and help more women and raise awareness about the severity of this cancer. Poisoned apple from the collection Fairy Tale topsy-Turvy – Avon (average price$2.50). Pink Amazing collection The Super-Color – Colorama (average price: R$3,00). Desert flower collection Africa – Colorama (average price: R$3,00). Stained glass window from the collection Trip Translucent – Colorama (average price: R$3,00). 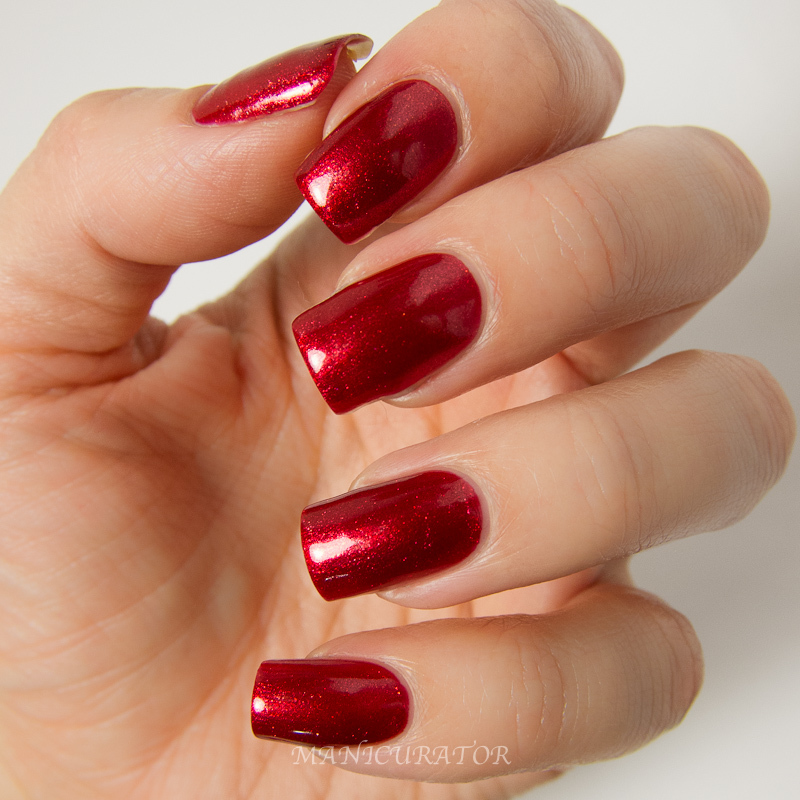 Touch of the Penelope collection Penelope Charmosa – Risqué (average price: R$3,00). The first enamel is a pink pulled the red Poisoned Apple by Avon – it has a great coverage and a creamy texture. Two layers are sufficient to completely cover the nails, without leaving stains. The second color chosen was magenta – Pink Awesome Colorama – it has a texture varnished with a light sheen. Also has a good coverage, however unlike the first it is a little more complicated to remove the excess. The third enamel chosen was a pink traditional – Flower of the Desert of Colorama – also with a texture of varnish it has a coverage amazing and leaves the nails shiny – without the need of top coat to finish. The fourth option was an enamel pink sugar – Stained glass window of Colorama – despite being high, there are people who have not yet become accustomed with the nail Polish transparent. This enamel has a cover very thin, almost equal to a base. To that pigmentation cool on the nails, are required at least three layers. The nails are glossy and look like porcelain, but is not a color advised for those who like vibrant shades. The fifth option is an enamel-pastel pink – a trend that marked the Nails Fashion Week 2012– this is a color sensitive, and that combines with all skin types. Our color choice was the Touch of Penelope’s Risqué. The enamel is gorgeous, but the stain quite. Are required two to three layers to make the nails with a perfect finish. Choose the pink enamel of your preference and help to raise awareness among the population about the importance of preventionof breast cancer.